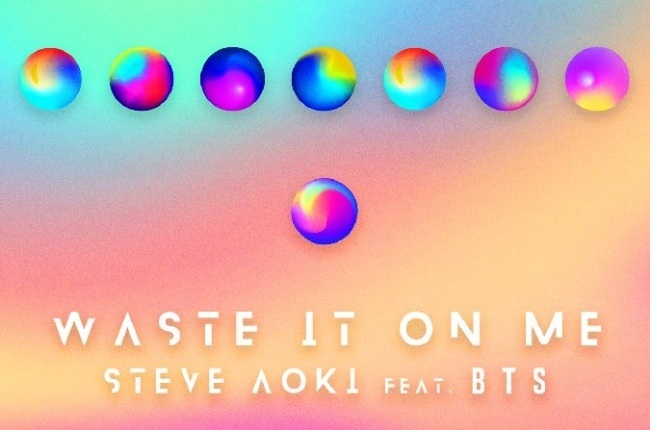 DJ and producer Steve Aoki surprised global fans by announcing a new song featuring BTS, titled “Waste It on Me,” would be released on Thursday. “We’re back! 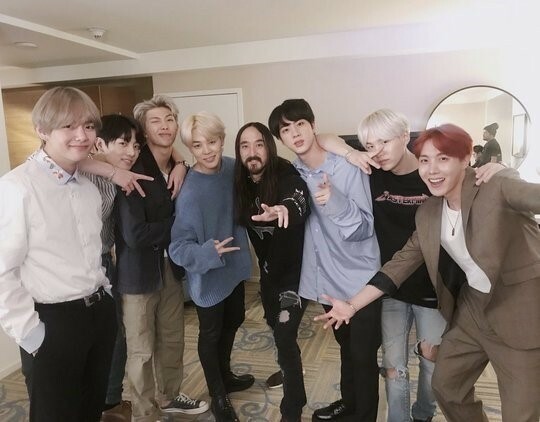 Got a new collaboration with my brothers BTS coming at you tomorrow!” Aoki wrote on Twitter. He also posted a short preview of the new song, to which the lyrics are all in English. Aoki also expressed on Twitter his high expectations for “Waste It On Me” to top the Billboard charts. The song will be released Thursday. The track will also feature on Aoki’s upcoming album “Neon Future III” on Nov. 9.